Awesome deals on discontinued, closeout and specialty purchased items. Many great bikes marked down, lots of great clothing at half off and much more! 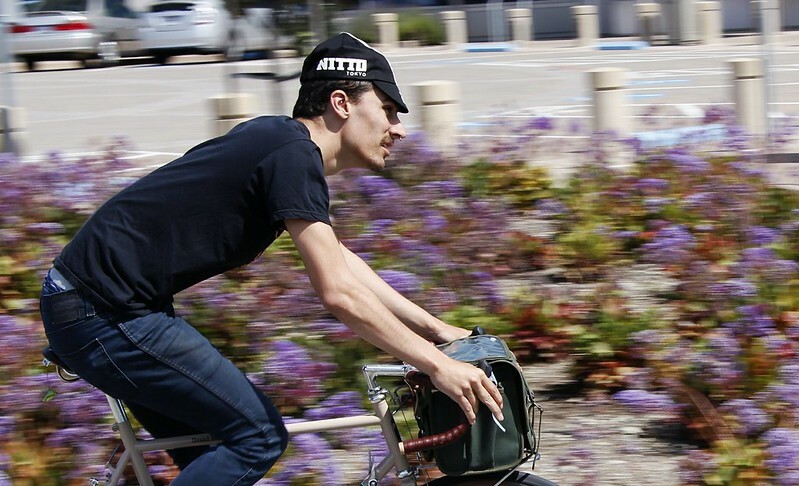 Andrew Wracher is an avid cyclist and camping enthusiast living in Durango, CO. A couple of years back his love of the outdoors and bikepacking led him to start designing and handmaking his own frame and bike packs. He calls his business Bedrock Bags. 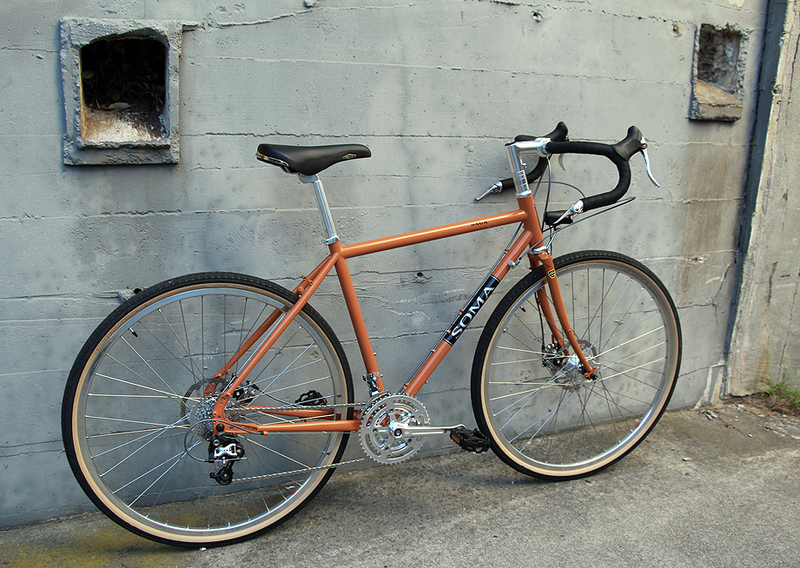 Earlier this year he became the owner of a 2014 Soma B-Side, our 650b hardtail frame. 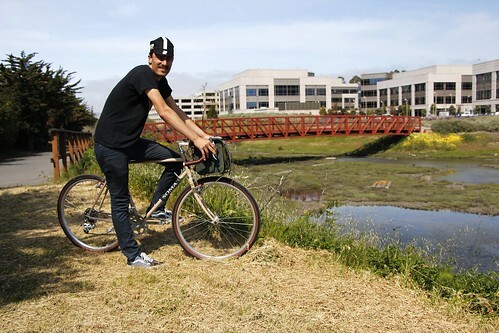 What kind of cycling do you enjoy most? I enjoy bikepacking in and around the Four Corners, as well as riding local singletrack around Durango during the workdays. For the folks who might not know, what is "Bikepacking"? 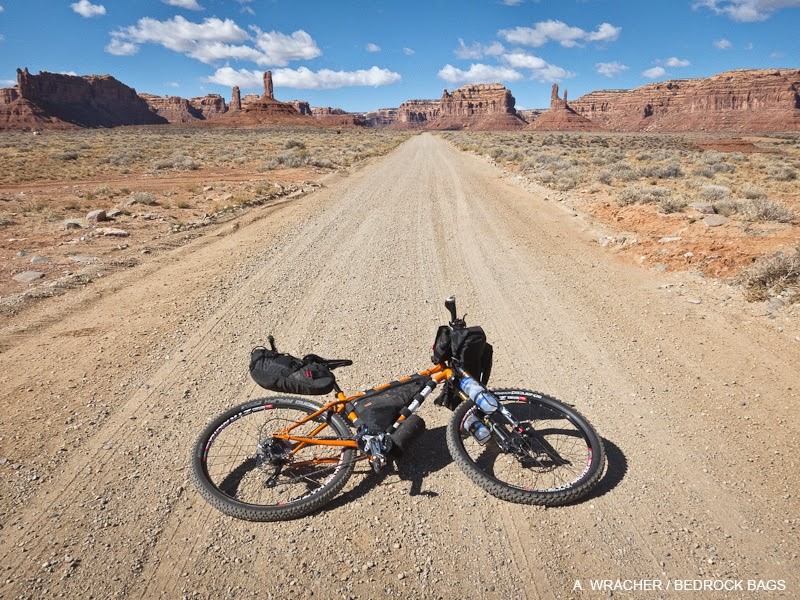 Bikepacking is a unique form of bicycle touring that typically relies on rackless pack systems to travel lighter than traditional bicycle touring. 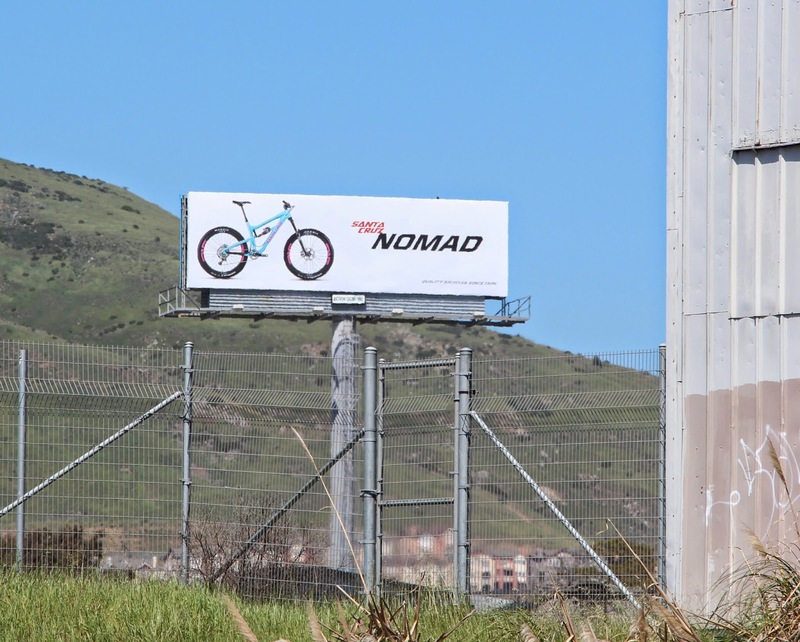 Traveling without traditional racks and panniers allows the rider the option of traveling on rough terrain such as mountain single track or rough four wheel drive roads. 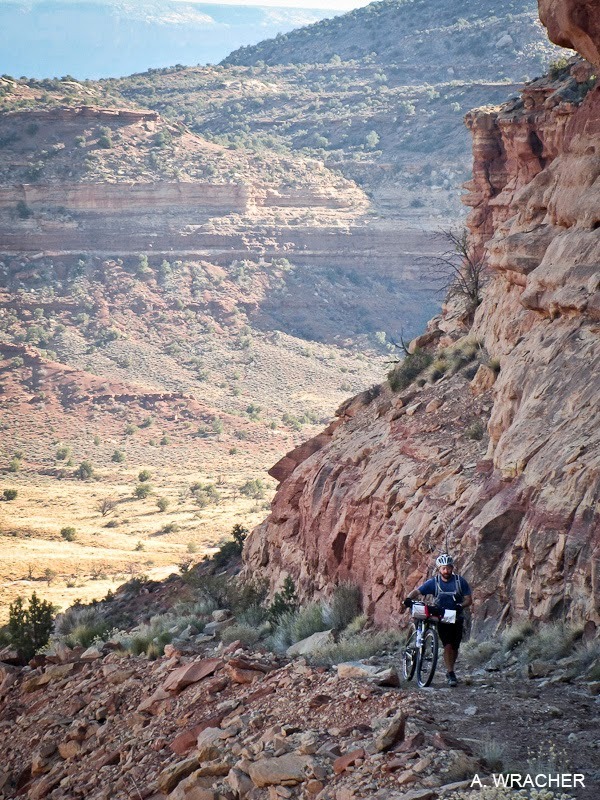 Bikepacking can range from a recreational overnight to a 500 mile race on the Colorado Trail. Fox fork, Stan's No Tubes wheels. Michelins in front, Schwalbes in back. 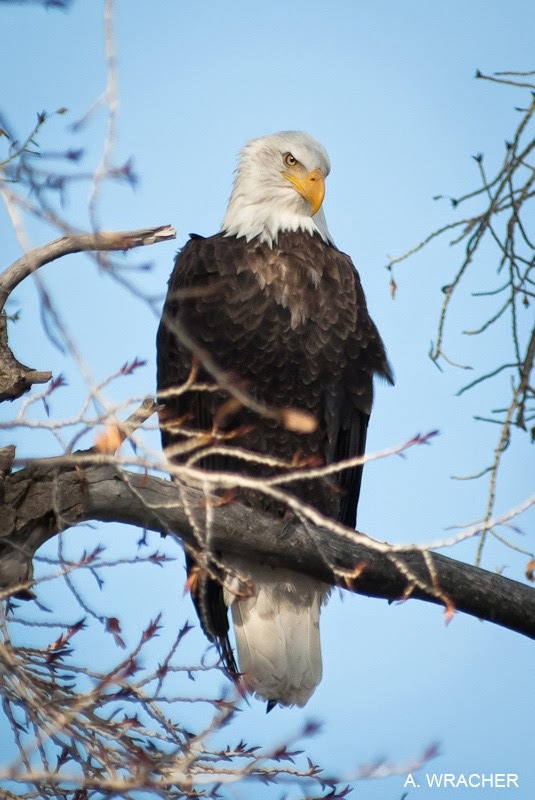 You seem like an individual that can't get enough of the great outdoors. Why is that/where does that come from? What other outdoor activities are you passionate about. I started backpacking at a very young age with my family. Since then being outdoors has become a way of life. It's just something I need. Canoeing, fishing, kayaking, rafting, cycling, backpacking, surfing...It's all a way to interact with and explore the world we live in. It doesn't get much more complicated than that. What do you like about your Soma B-Side? 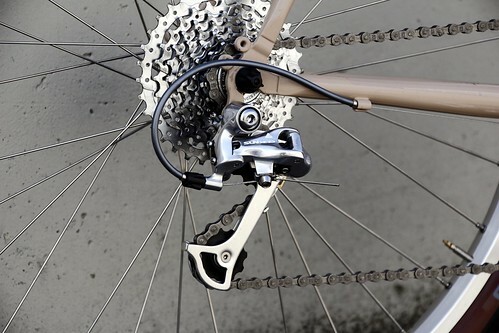 For bikepacking I wanted the ability to run adjustable dropouts in case the derailleur failed. If I'm stuck in the middle of nowhere with a broken derailleur I can run a single speed setup to get home. I also wanted wheels that would roll efficiently while maintaining stiffness. 650b (compared to a 29er) allows for greater clearance between the rear wheel and seat as well as a slightly larger main triangle. This is important for making room for bikepacking bags. The B-side is a great bikepacking platform. For my backyard single track I wanted a bike that could turn on a dime and manual off a drop with out feeling like a tobaggon. Short chain stays and fun geometry really make this bike a blast. Efficient, fun, flickable, steel, trustworthy. What else do you need? What kind of research do you do come up with your designs? At first I just looked at what everyone else was doing. Lately I rely on my own experiences in addition to input from some seriously talented cyclists that are at the top of their game. To be honest, the feedback from these folks is invaluable. Almost daily some small detail of one of my bags is tweaked or refined to improve the product. I love providing people with the gear they need to explore places they have never been to. My part is small, what people do with it is incredible. I don't have a big fancy job, but if people can do great things with something I have made...well, that feels pretty good. 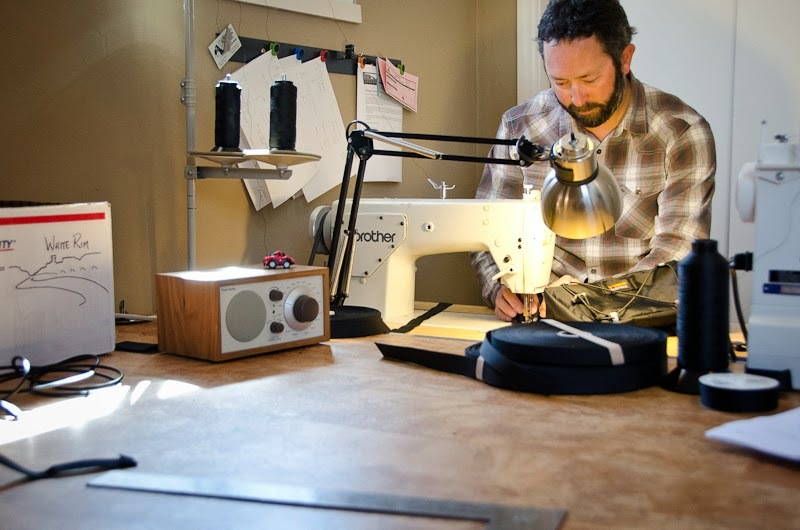 Do you have a background in sewing or industrial design? 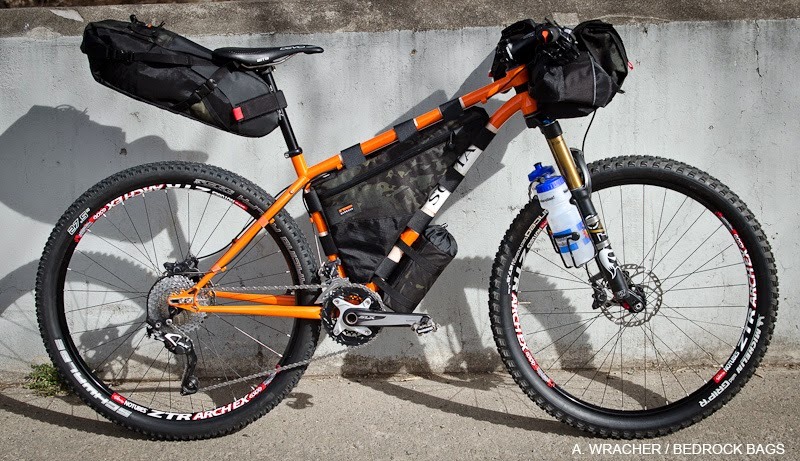 You didn't just wake one day and found you had a talent to make bikepacking bags, did you? I have been sewing outdoor gear for my own needs for the last ten years. When I think of a new design I can see it in three dimensions. I can literally spin it around in my brain like I'm watching a video. One day I made a set of bags because I wanted to give bikepacking a shot and they worked out alright. I showed them to a friend who was the new owner of a bike shop (Velorution Cycles) and the rest is history. What is your most sought after creation currently? 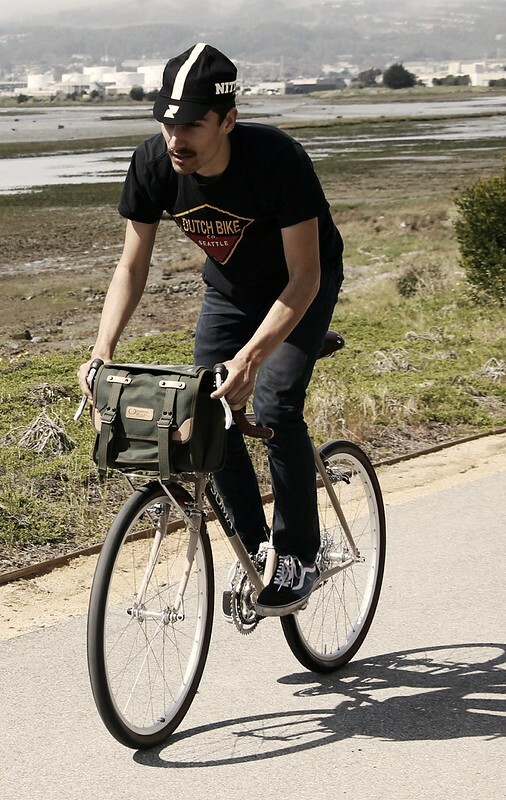 At this point it is a tie between the Entrada Handlebar bag and custom frame bags. 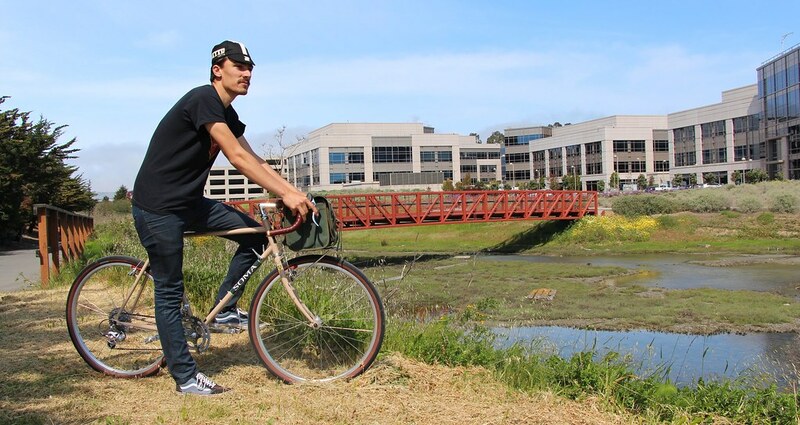 We couldn't resist taking the GR out for a test ride before boxing it up for New York, so we snuck out the back and hopped on the Bay Trail. 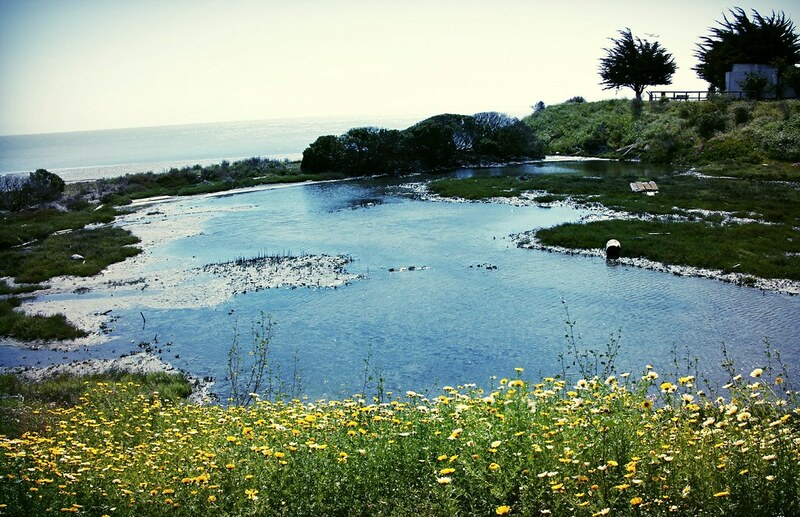 The weather was great, so we took a few laps around Oyster Point. 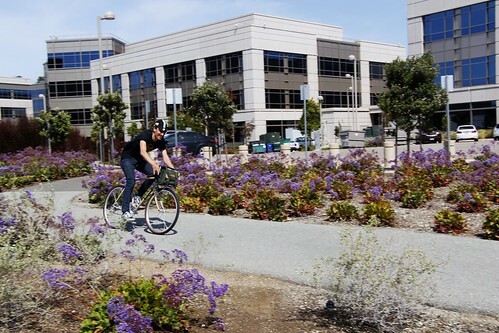 Be sure to get out for a ride this weekend! Soma Fab is going to NYC! 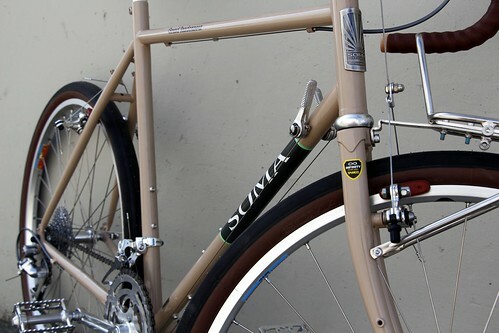 Soma will be showing off some stuff at the Action Bicycle Expo in NJ the weekend after next. It's been a while since I've been to NYC, so I figured it would be a good opportunity to do a bit of bicycle tourism. So, we retrieved the original Grand Randonneur prototype from the floor of American Cyclery where it's been on display for a few months now. If you're going to be at the Action show we'll have it on hand for people to check out, but don't stress if you didn't get an invite. I'll be dropping it off at it's new home in Brooklyn, 718 Cyclery. So if that's your neck of the woods be sure to stop in an check it out before somebody swoops it. There were only 2 Grand Randonneurs made in this color, and the other one belongs to Mike Kone, so it's a pretty rare beast. If I may, lets take a moment to nerd out on this build kit. I would like to draw your attention to the Sun XCD drive train on this thing. 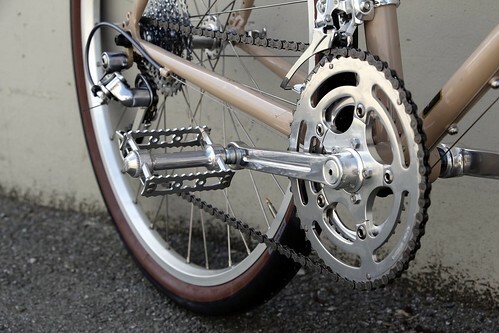 It's sporting the Sun Exceed crankset with IRD Defiant chain rings. Very classic looking, but the chainrings still have the shift ramps and pins so you don't have to struggle to get into the big ring. And of course the matching Sun front derailleur works perfectly with this setup. When we began designing the GR we knew we wanted to make matching tires to go with it. We knew we needed an option that was sturdy enough to tour on, but with less rolling resistance than the other guys. The touring version of the GR tires with brown sidewalls is a perfect accent to the brown Cardiff saddle and leather bar tape. Soma Brevet bars and Sutro quill stem with the Soma Double Row sealed bearing headset. An obvious choice. So that's all for now. Check back later for pics from the trip! We couldn't help but get a little pumped up when this new billboard showed up down the street from our office. Normally we're more into steel bikes, but the folks down at Santa Cruz make some pretty cool stuff. I had a chance to test out one of their new 650b models a couple weeks back and hooboy, it was pretty fun. If you're in the area and you have the time make sure to stop by their showroom. Congrats on the humongous billboard guys! Keep up the good work! 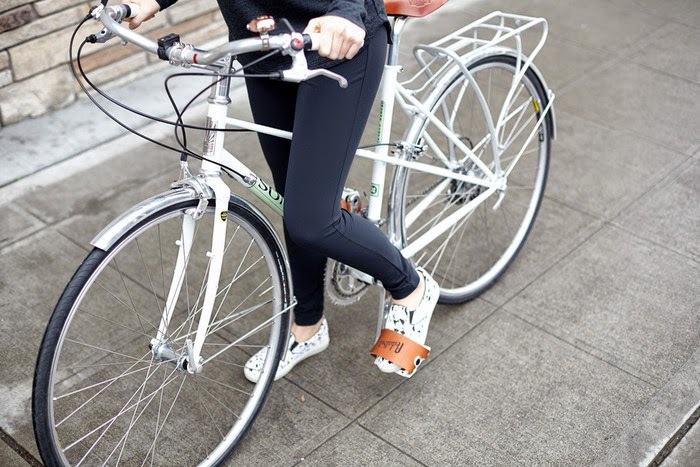 We are quite happy to see Iva Jean Clothing showing off a Buena Vista mixte bike in the latest promotion of their upcoming line. Iva Jean made a splash in the cycling world with chic tailored clothing that looked great at the office and functioned well on a bike. Her new line of minimalistic, versatile staples will be sewn in Seattle. The previous line had been funded personally, through a line of credit from a fellow bike enthusiast, and a 2013 Kickstarter Campaign. In order to grow Iva Jean, they need your support. Please check out her Kickstarter page for the details and support them if you are so enticed. I picked her up today looks beautiful, I thought you and the gang might like to see the end result. I only rode it home from the shop, but so far so good, just a few height adjustments and bobs your uncle. I may change the headset to red but thats all. I will take a good pic down the beach for you and send through the specs. 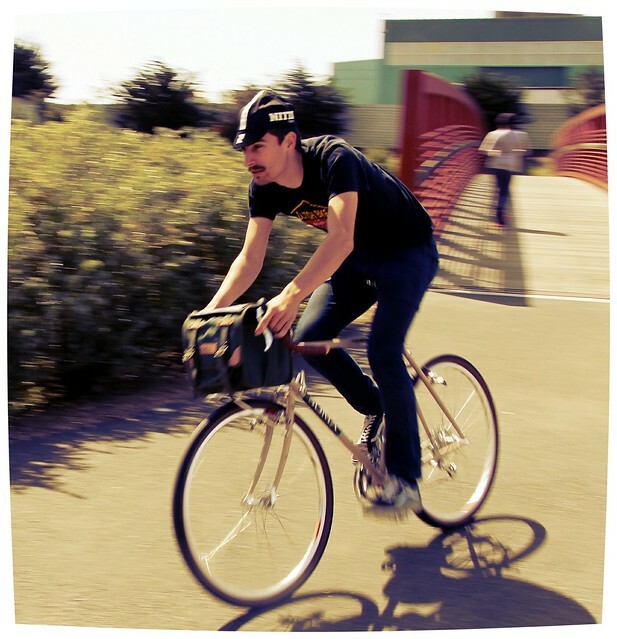 I wrote to you a few years ago trying to buy a Soma Mixte frame. You didn't sell to the UK then. I kept thinking of ways to get a frame here then discovered last year that you were supplying James at Fine-ADC in Edinburgh. So here are the results: not only me (in yellow) but mother and sister too. We get stopped and asked where we got our bikes. We are all delighted with them. 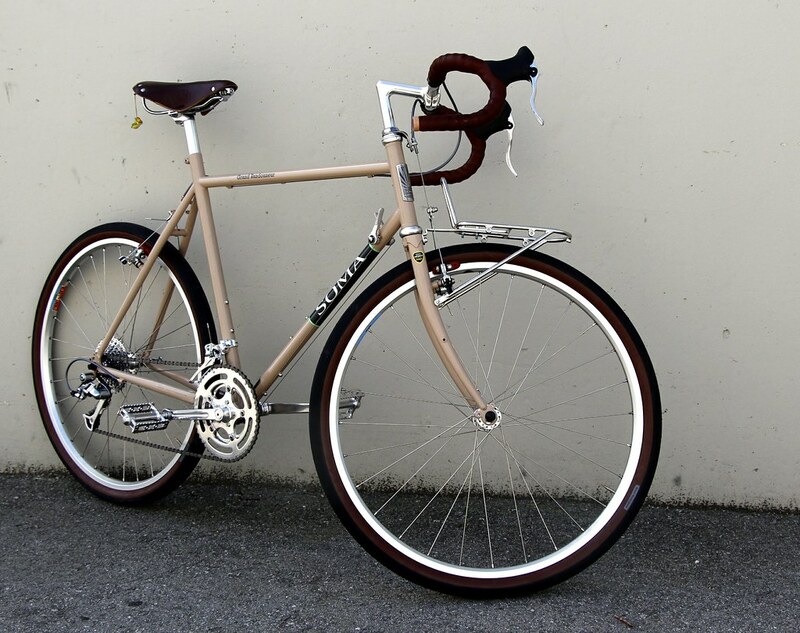 Everyone should have one Soma Mixte frame road bike. We just finished putting this bike together today. 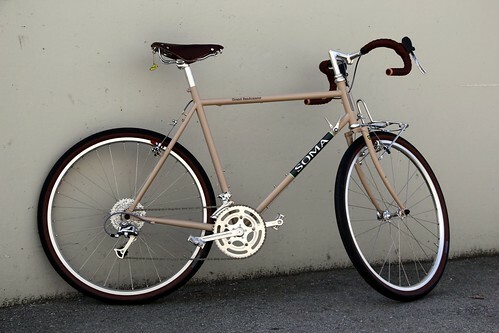 It has the new Soma Grand Randonneur tires, and all the trimmings. The customer is super happy with it. If you've checked the Soma Store recently you may have seen a couple new items pop up. The long awaited Disc Brake version of our Saga touring frameset is now available. 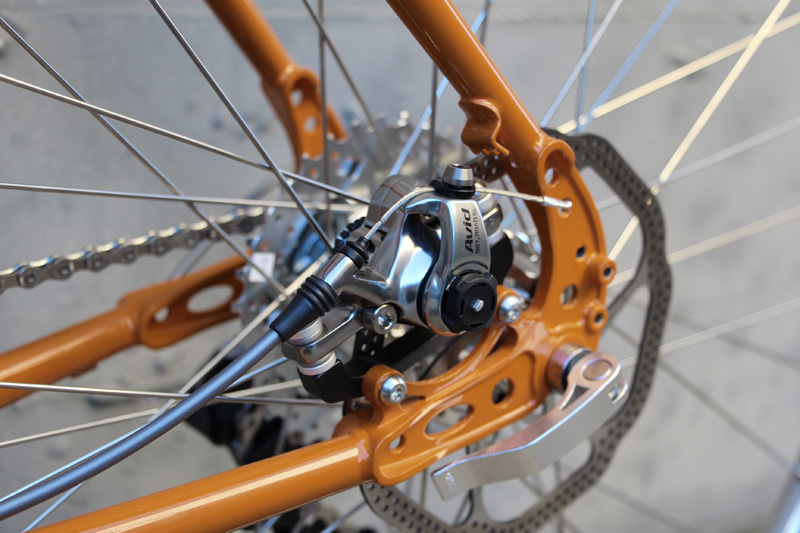 It features the same geometry as the Canti Saga, but uses disc specific dropouts which allow the rear brake caliper to mount to the chain stays for easier rack and fender attachment. 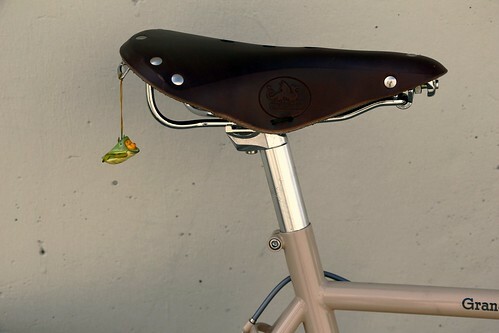 Like the new Saga, Stanyan, San Marcos, Buena Vista and Grand Randonneurs, the forks include braze ons for mounting a mini rack, in addition to two sets of dropout eyelets. 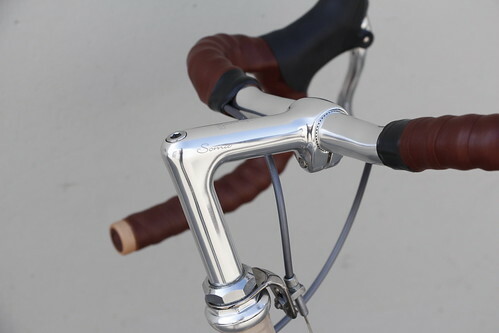 The fork crown is the same as the Grand Randonneur, and provides ample fender and tire clearance. In addition to great stopping power, another benefit to running disc brakes is that they allow you to run 650b wheels on either the 26" or 700c size frames. 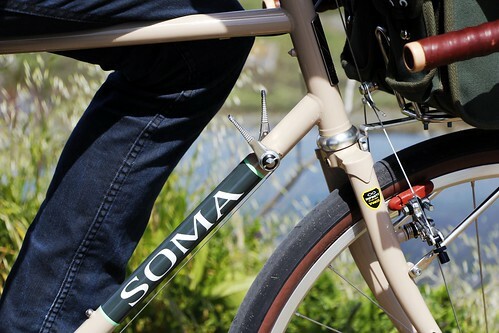 We tried the new Soma Grand Randonneur tires on a 56cm frame and found they fit with ample clearance, even with metal fenders. The Soma C-line tires also work great if you want to run 700c wheels, while the 1.5" New Xpress is a good option if you go 26". 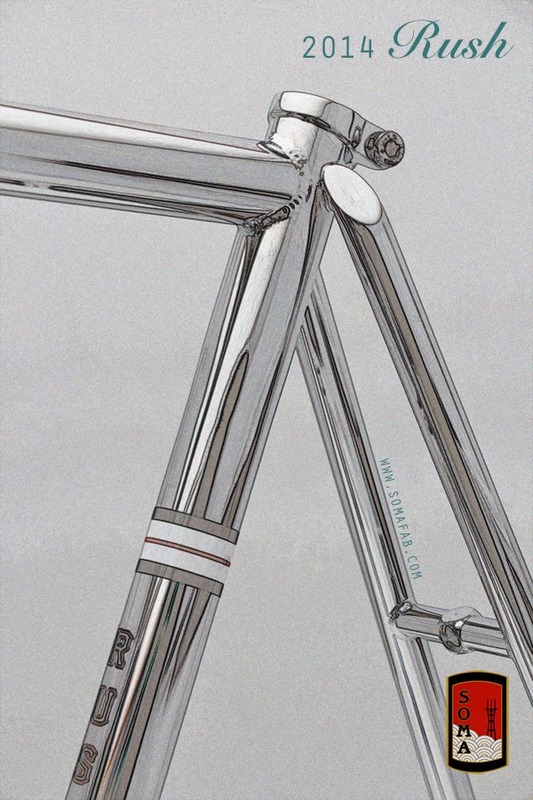 For the first time in 2014 the Rush is available as a frame and fork set, with a matching chrome threaded fork. We also reworked the rear end with some new chainstays and seatstay caps to increase the tire clearance. These new framesets can be built up using a true NJS approved parts kit, including a quill stem like the Nitto Pearl or Jaguar, and an ISO threaded headset like the Tange Levin. 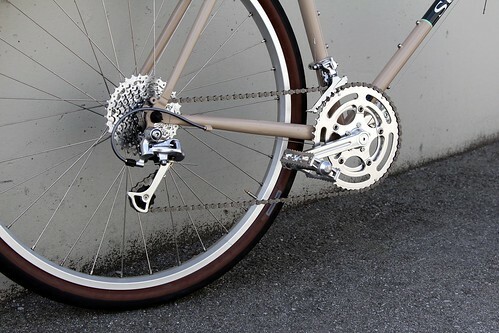 They could also be built up with front and rear brakes using the Soma Housing Clips and a Nitto Technomic or Soma Sutro stem and Lauterwasser Bars for a more upright "Path Racer" style build. How ever you like to ride, the 2014 Rush is designed to adapt to meet your needs. Stay tuned for updates on the Champs Elysees forks, Wolverine Framesets and the Battle Axe fatbike project coming later this year. Soma Saga dell'Orso which is a google translation from English to Italian for " Soma Saga (story) of the Bear" ... Bear because Arthur (my first name) has its roots in various words for Bear, not that my parents thought I would be a bear. Anyway if Specialized can have model names ... so can I. And I think its better than "invented" names like Treks Domane! Later on, I will send you a list of how I specked it. The first ride was really good (40 K with several very good climbs in the WV hills). The only problem was one of the windiest days we have had so far ... slowed me on down-hills (without brakes) and nearly stopped me in my tracks on one gentle climb when a gust hit me suddenly. I am thinking the wind was a stand-in for loaded touring packs! These photos were taken at French Creek, Upshur County, West Virginia. The churchyard is French Creek Presbyterian (over 100 years old), no longer activde. A nice point of interest for a "touring" bike to stop. Its a regular ride for me. I figured I'd shoot you a photo of my 2014 Smoothie build for your blog, if you want it. I've had it built up for a bit over a month now, and I'm loving it so far. 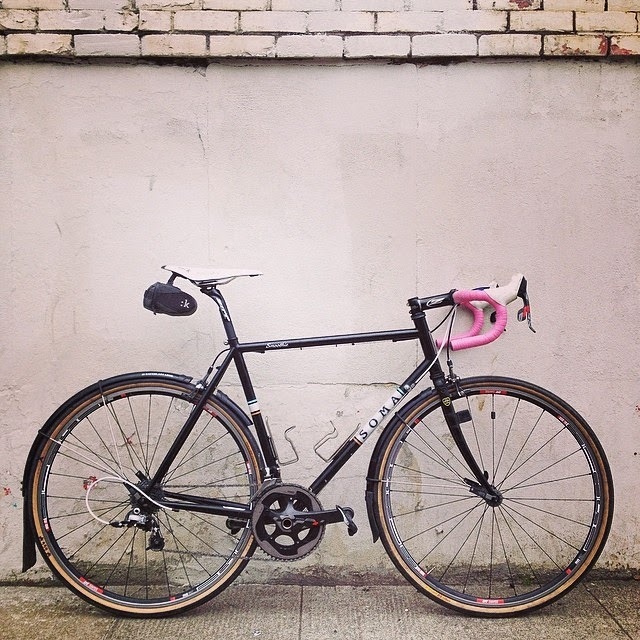 Long rides, road races, gravel, mud, rain, anything I throw at it, it takes in stride and with an amazing ride quality. Photo attached. Complete weight right around 20lbs, it'll get down to 18 or less with the ENVE 2.0 fork and handbuilt wheels to come!